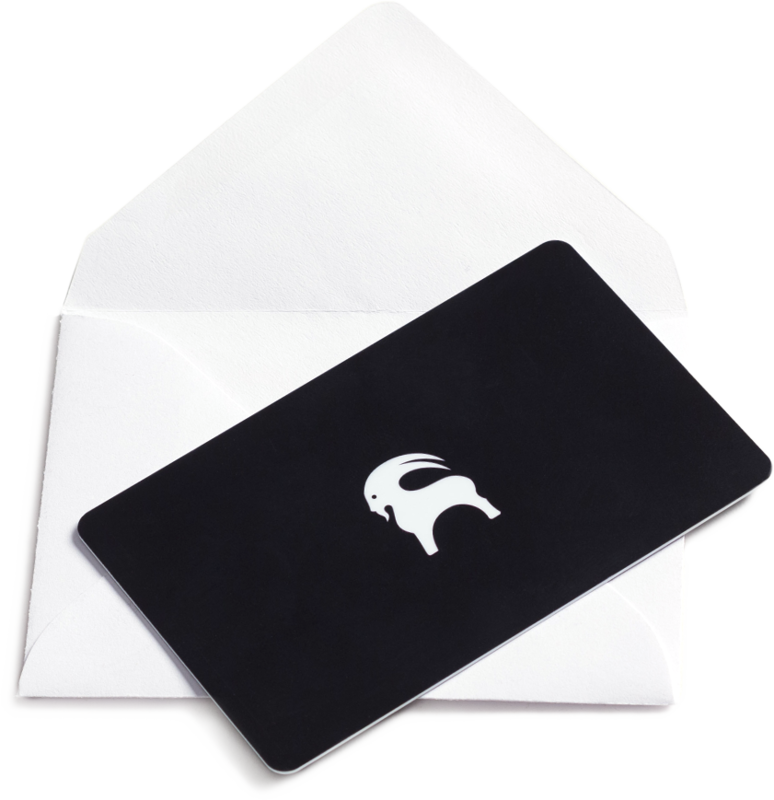 Gift cards are delivered free via USPS first class mail and arrive in approximately 3-7 business days. Expedited delivery is available. 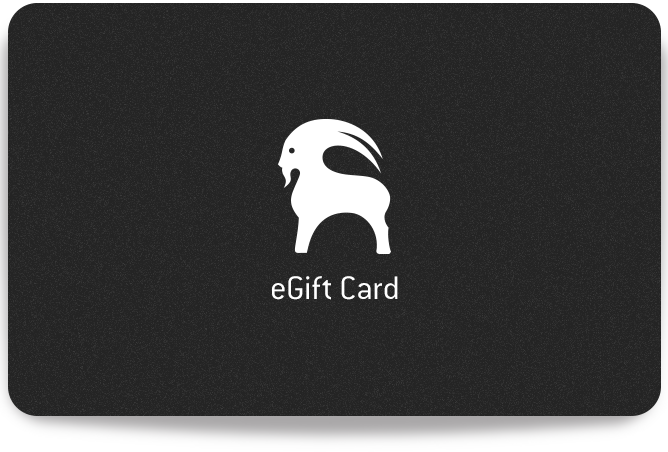 The ideal last-minute gift, electronic gift cards arrive via email within 24 hours of purchase.